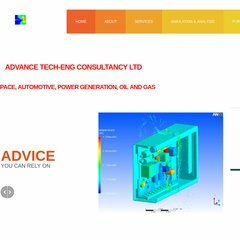 a-tec.co.uk Thermoplastic Elastomers TPE, TPR, TPV - for use with injection ..
Elite Limited - Isp In The Uk (England, Hampshire) is the location of the Apache/1 server. It has 3 DNS records, dns02.eliteukserve.net, dns03.eliteukserve.net, and dns01.eliteukserve.net. The site is programmed for PHP/4.4.8. PING www. (217.68.241.20) 56(84) bytes of data.